BHUBANESWAR, India – A senior member of the India’s Congress has been suspended for a week after another congress member accused him of watching an adult video inside the assembly. 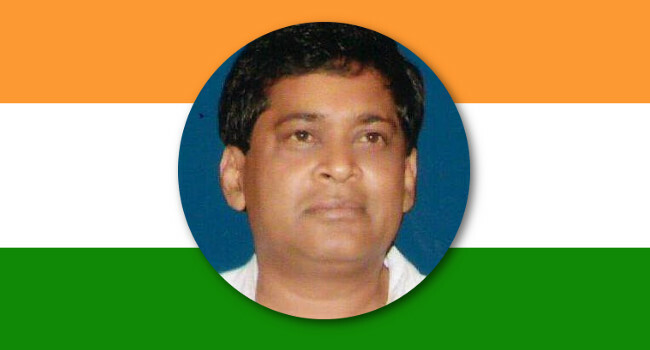 On Monday, a female member of the legislative assembly charged MLA Naba Kishore Das with watching “objectionable” content on his mobile phone. Das denied the charge. Mallick said she became aware of Das’s alleged indiscretion from a news feed that showed Das watching the video. Das said a video opened automatically while he was surfing the internet on his phone. The video was not pornographic, he hastened to add. Another male MLA said he examined Das’s phone and could find no evidence of an objectionable video. Das’s entire political party walked out of the assembly Tuesday after Das was suspended by voice vote, saying the Speaker should await the results of a probe by the ethics committee before censuring the MLA.